Posted on September 28, 2016 by M.E. Drake has hit another milestone with his album Views. He has set a new streaming record and is the first artist to have their album hit a Billion streams on Apple Music. 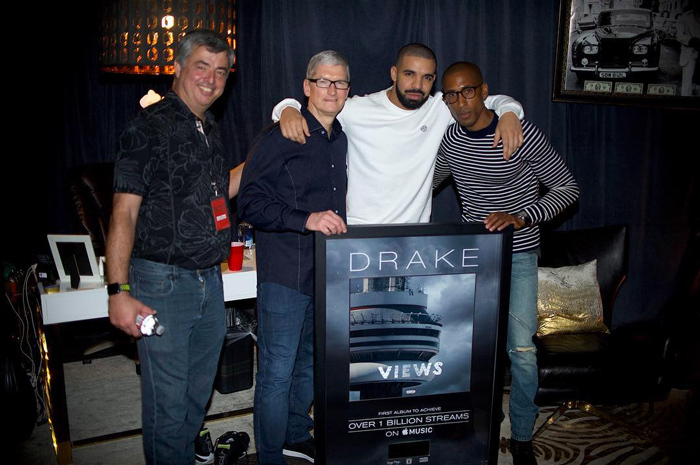 Apple presented Drake with a huge plaque over the weekend. He accepted the award from Apple CEO Tim Cook, Senior Vice President of Internet Software and Services Eddy Cue, and Apple Music’s head of content, Larry Jackson. “Thank you to everyone,” Drake wrote on Instagram, before providing a close-up of the commemoration piece. Adele has proven to be a force to be reckoned with. Her latest album “25” went platinum 10 times, garnering her second album to reach that milestone; which took only 8 months to achieve. According to the RIAA, Adele’s smash 25 reached diamond status last Thursday (Sept. 22), certifying it for 10 million in sales in the U.S. alone. She received the 10X Platinum plaque on the final night of her six-show stint at Madison Square Garden. Her previous album, 2011’s “21″, propelled by hits “Rolling in the Deep” and “Someone Like You,” took almost two years to hit diamond in November 2012. Lil Wayne is sharing with fans and the world his behind bars experience in his upcoming memoir Gone Til’ November: A Journal of Rikers Island, which details his time in lock-up. According to Billboard, he speaks on a number of issues even citing that he officiated a gay marriage while behind bars. 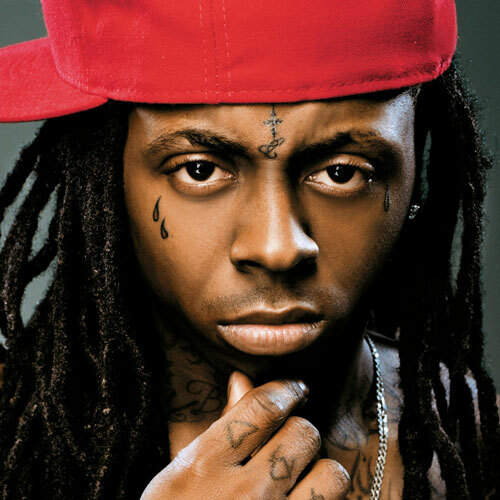 Gone ‘Til November is based on Weezy’s eight months in New York’s Rikers Island, where he served time in 2010 due to a gun case. He also describes the time when Drake slept with one of his ex-girlfriends. The book is set to arrive Oct. 11. 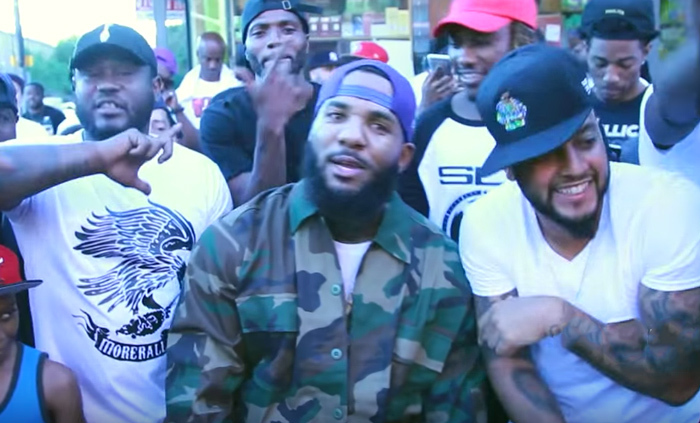 You would think the feud between rappers the Game and Meek Mill would have subsided by now; however Game continues to add fuel to the fire as he releases a visual to the Meek diss “Pest Control,” which was filmed in Baltimore. 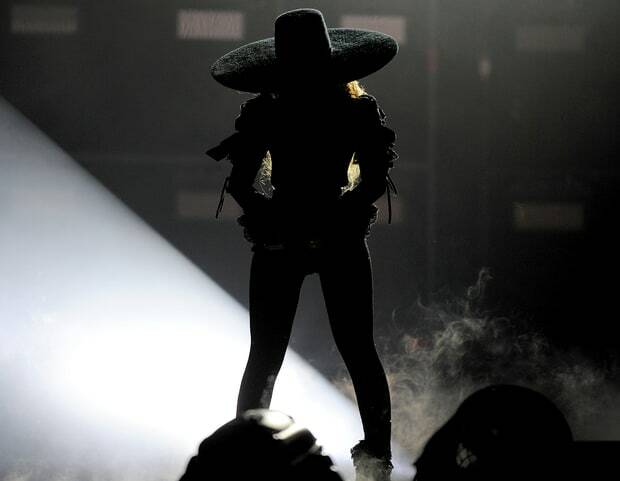 Beyoncé during her “Formation World Tour” stop in ATL, Queen Bey inserted a portion of Shawty Lo’s hit “Dey Know,” into her dance routine for one of her hits, “Diva.” After her routine, Bey kissed her hand and pointed at the sky. The crowd went into a complete frenzy. The house was also packed with celebrities including DJ Khaled, who served a DJ of the night, Monica was there with her mother and daughter, T.I., Gucci Mane, Jermaine Dupri, Ludacris, The-Dream, Big K.R.I.T., and Migos to name a few. Solange will release her new album to digital retailers worldwide on Friday, Sept. 30 via Saint Records/Columbia. The 21-track project, features appearances from Lil Wayne, Sampha, The-Dream and BJ the Chicago Kid, Q-Tip, Kelly Rowland, Tweet, and more. 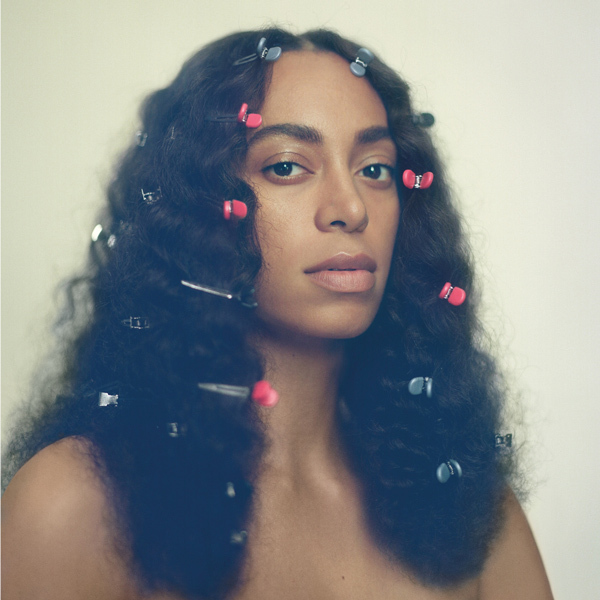 A Seat at the Table is described as “a project on identity, empowerment, independence, grief, and healing,” marks Solange’s first full-length album since 2008’s Sol-Angel and the Hadley St. Dreams.